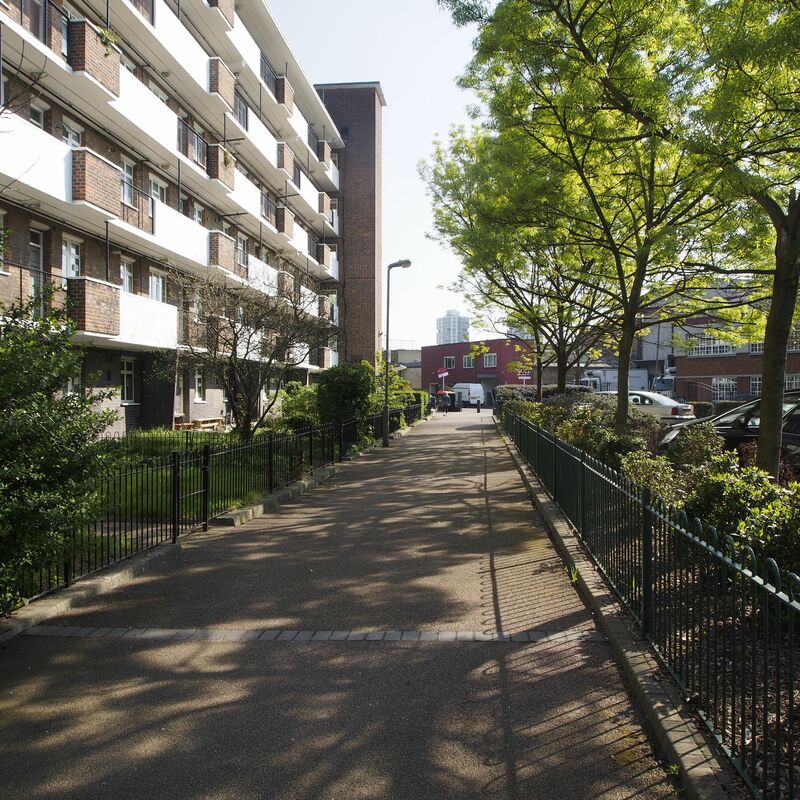 The Patmore Estate is a beautiful garden estate of around 860 homes, run by the Patmore Cooperative, situated within the Vauxhall Battersea Nine Elms opportunity area, a stone’s throw from the new American embassy, Battersea Power Station and Covent Garden Market.. 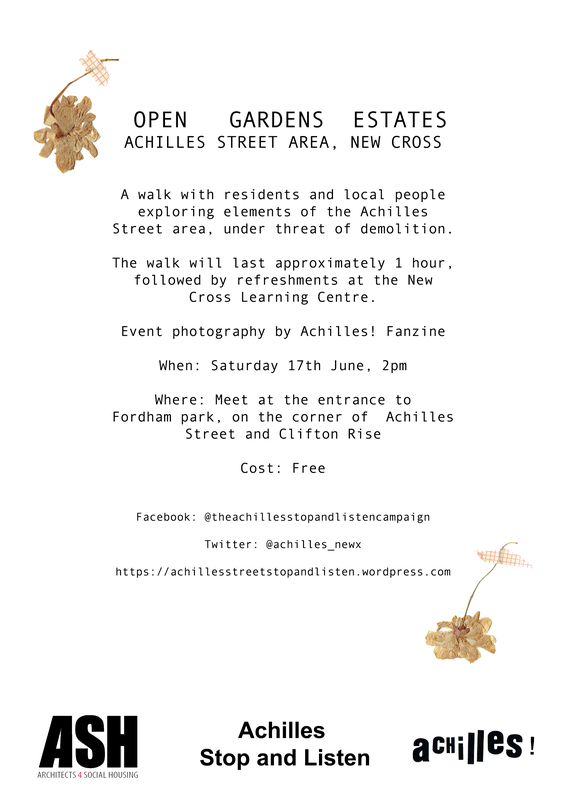 Date of Event: Saturday June 17th afternoon. 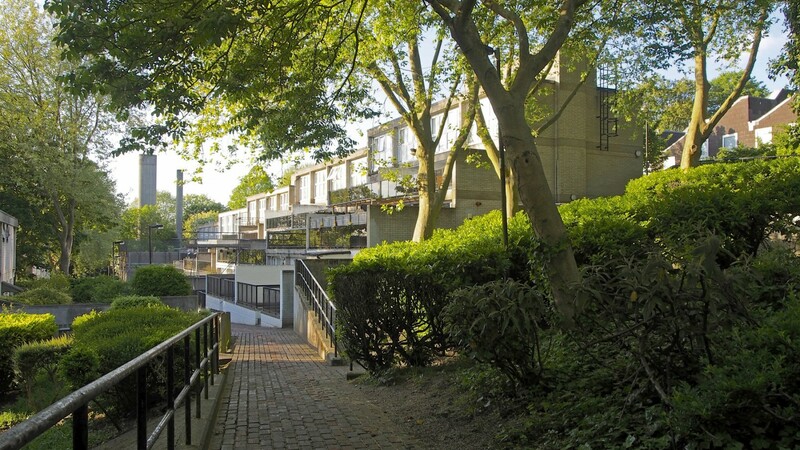 Last year Central Hill Estate took part in the Open Garden Estates / LFA 2016, and found that visitors were not only impressed by the vision of Ted Hollamby and Rosemary Stjernstedt but by the strong sense of community and place. Even though 79% of residents want Central Hill to be refurbished, Lambeth Council decided to go ahead with their plans to demolish the Estate in their drive to ‘regenerate’ it, increasing its density by over 300%. In response, the Save Central Hill Community campaign continues to fight for their homes, families, rights, identity and memory. For memory is not merely conceptual and nostalgic but living, complex and political. Central Hill is one of Lambeth’s award-winning Estates and is the best example of a Ted Hollamby / Rosemary Stjernstedt scheme, yet by continuing to denigrate Central Hill, the decision to destroy becomes easier, as to them it has no heritage value or architectural merit. The Estate generates an income of over £1 million a year, yet repairs are being purposely ignored in what residents called ‘planned degeneration’. The community are now considering taking matters into their own hands due to Lambeth’s negligence and professional incompetence. 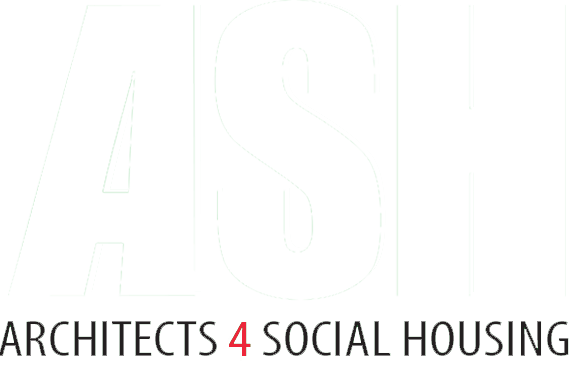 Architecture is, therefore, a contested form of memory – from its conception on a drawing board, the politics of post-war housing, the battles over funding and maintenance, and now the destruction of social housing and memory through ‘so-called regeneration’. This year we will continue to focus on the narratives and lives of the residents. Visitors will see the current alternative People’s Plans produced by Architects for Social Housing, hear from the original Architects and Planners of the schemes, join tours of the gardens and homes of the Residents, as well as witnessing first hand what regeneration really means to the people who are affected by it. 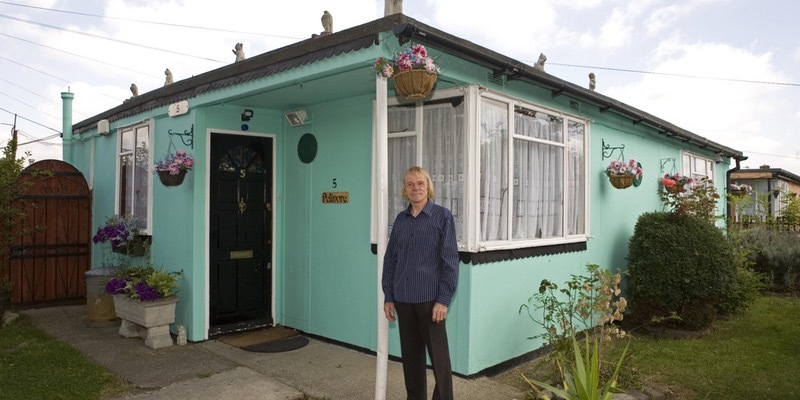 The Excalibur Estate in Catford is one of the last Prefab Estates in London, currently facing demolition by Lewisham Council in its continuous drive for ‘regeneration’. 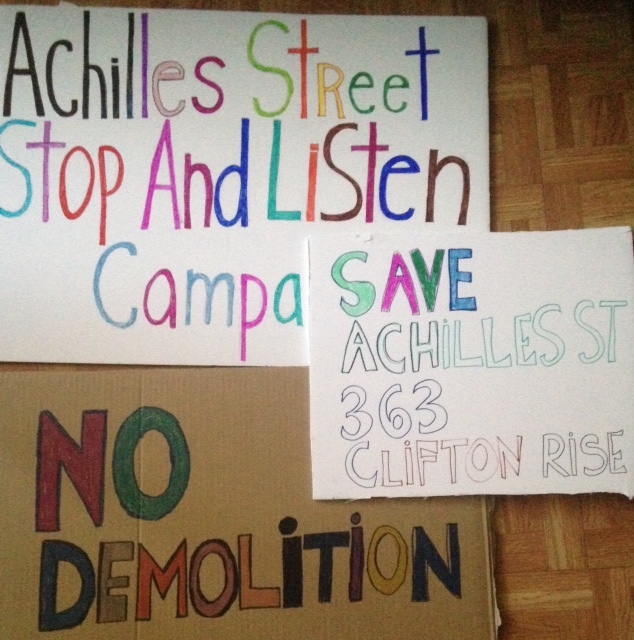 Even though there is a campaign by its residents to save their homes, families, rights, identity and memory, it is a struggle that is rarely reported by the media. Sadly, 25% of the Excalibur estate has now been demolished with more being boarded up week by week. 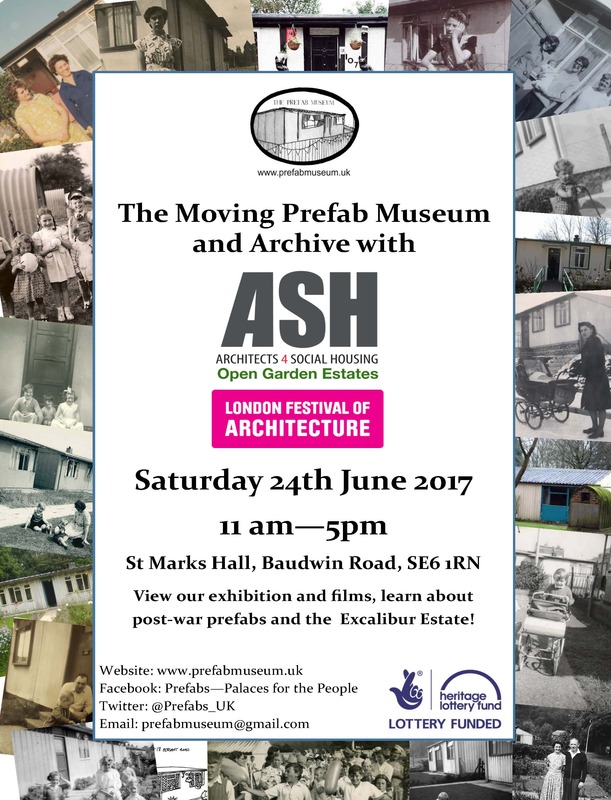 Visitors will be able to see the last remaining Prefabs on Persant Road, hear from the residents on how they have been treated by the various protagonists, join walks through the Estate, see an exhibition at St Marks Church Hall and watch short films made by Elisabeth Blanchett and Lucia Tambini on the battle the residents faced for their rights, homes and identity.